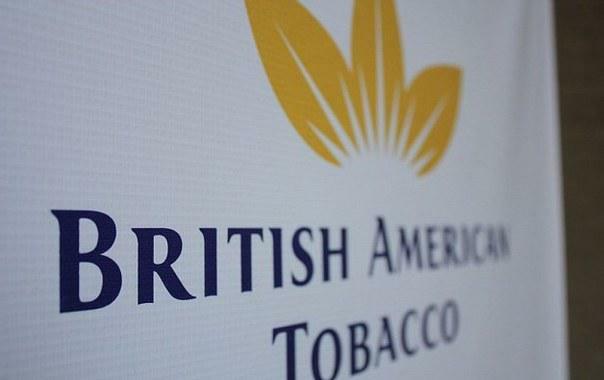 Meriton Group has acquired the last piece of British American Tobacco Australia's site for an estimated $90 million, bringing the group's ownership to 16ha-plus of the BATA location. The purchase comes as Meriton Group has been gearing up to develop a $3 billion master-planned community in Sydney's Eastern suburbs, comprising more than 3,000 apartments. The group's owner Harry Triguboff however, told The Australian that this may be one of the last big ticket purchases in this market cycle. "I don't think (Sydney apartment) prices will rise very much now. New stock is coming on," Mr Triguboff said. "I'm not buying too much more unless it's special, I have enough (land)," added Mr Triguboff. Meriton has said that it would develop the site in three stages, with each stage producing more than 1000 units. "It is very seldom that a site of this size is not surrounded by industrial estates," Mr Triguboff told The Australian. "We have full confidence in developing these huge sites in Mascot, Homebush, the city and now Pagewood. We believe that more people will settle in central Sydney, and we have to take into account growth in foreign students, workers, and tourists as well as natural growth and the settlement of migrants. "Meriton, who started buying the site in 2013, are expected to release the apartments to market later this year.